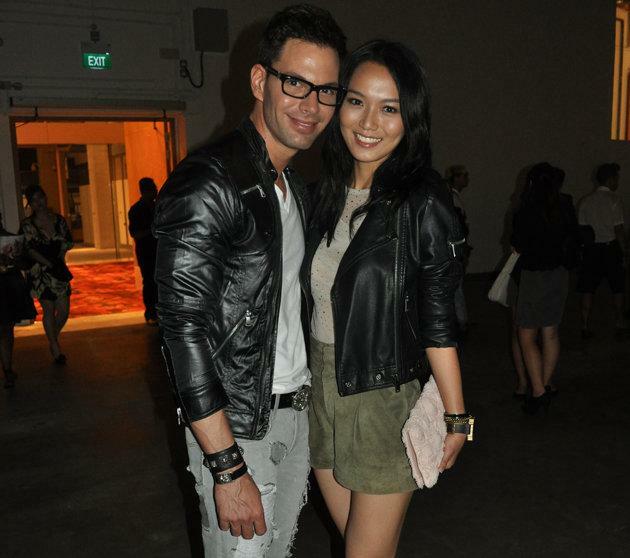 Local celebrity power couple Joanne Peh and Bobby Tonelli have broken up. Television actress Peh, 28, and Radio DJ Tonelli, 38, have parted ways after about four years together. The news was broken by Peh in an interview with local entertainment magazine 8 Days, where she revealed that their relationship had been on a downward spiral for some time now despite their outwardly happy appearances. "We grew apart. We have different goals, different levels of communication and different ideas about life," Peh told 8 Days. "I realized I don't know much about him anymore, and that I felt like I couldn't really express myself as genuinely as I can." She was also quoted as saying that she struggled with frequent questions from the media about when they would tie the knot, and that she is finally 'at peace' now that the truth about their relationship is out. Adding that it was a good thing she and Italian-American Tonelli ended things before giving in to pressure to marry, she said that she still has hopes for a happy marriage and children. The two first started dating after working together on the set of hugely popular local drama The Little Nyonya, where she played the daughter of a well-to-do Peranakan family and he played a foreign expatriate who marries her cousin. 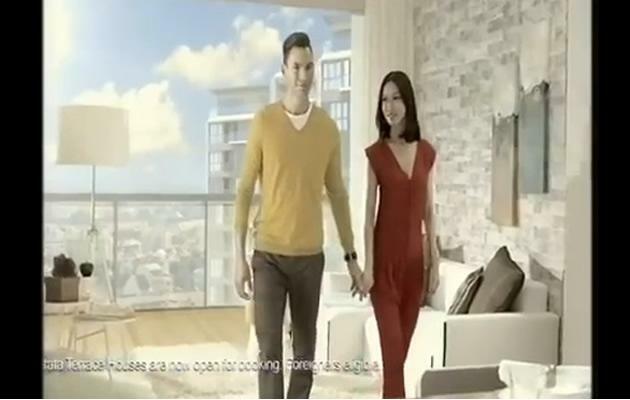 During their very public romance, they have starred together in condominium commercials and Tonelli guest-starred on the local version of Japanese sports entertainment show Sasuke - which Peh hosted. They also appeared on a celebrity charity episode of Million Dollar Money Drop. When asked by 8 Days if she still keeps in contact with her ex-beau, Peh said she did not, and felt that it was better for both of them to "have a clear mind to think about what we want from now on." She said that she would be looking into buying her own bachelorette pad in the East with lots of space and a sea view, and was looking forward to a new sense of freedom. “I felt trapped, not just in my relationship, but in my life and career as well. Now that I’ve found a little inner peace, I realise that I do enjoy my work, and I’m happier now," said Peh, who is currently starring on Channel 8's C.L.I.F 2 Police drama -- a project she frequently tweets about. No mention was made about her break-up on her tweets. Although she might not have figured out exactly what she wants to do next, she told 8 Days that she already knows what she doesn't want.